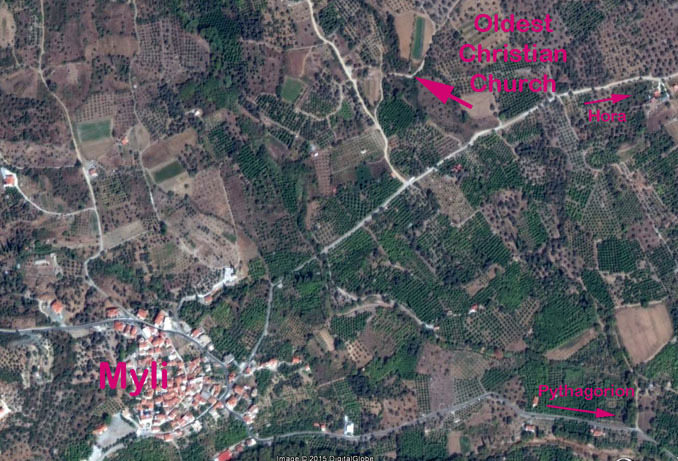 We heard some rumors about the oldest Christian Church and the biggest olive tree. Of course we had to find them. should mean something like: "Church with 12 doors" (one for each apostles). 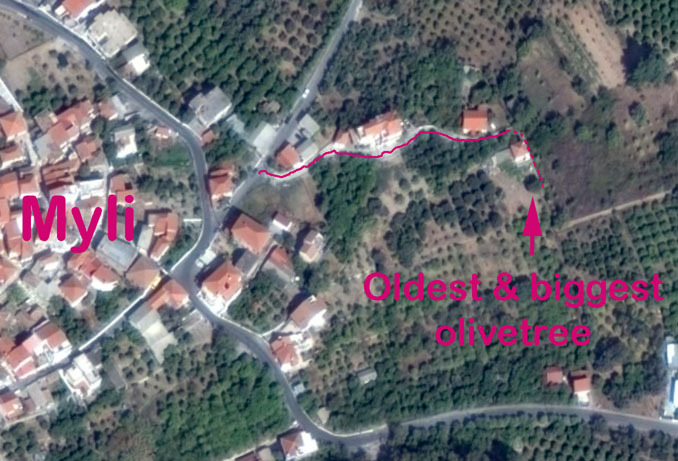 The olivetree is really big, but we are a little unsure if it really is the biggest. but there is a footpath along the fence 1 meter from the tree. We have added 2 Google Earth pictures if anyone want to visit the places.